As you probably know, the word “Quintessential” means the most perfect example of something or the pure essence of something. 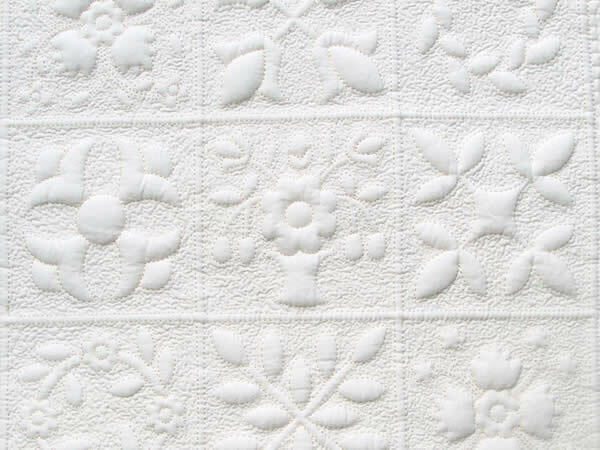 Quilters all over the world might have differing views of what “Quintessential Quilting” is, but that is one of the things that makes our passion for quilting so exciting! 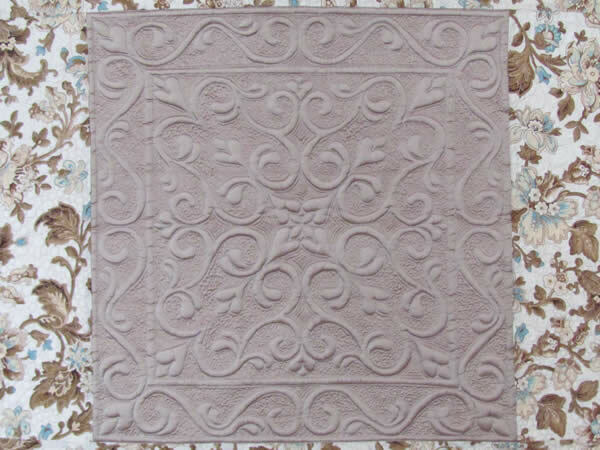 As you browse through my website, you’ll get an idea of what my idea of quintessential quilting is. 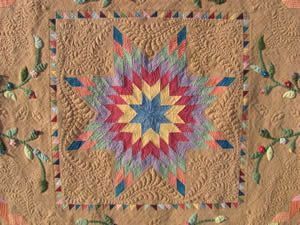 I love traditional quilts and quilting designs. But, occasionally I branch out into other types of quilting. 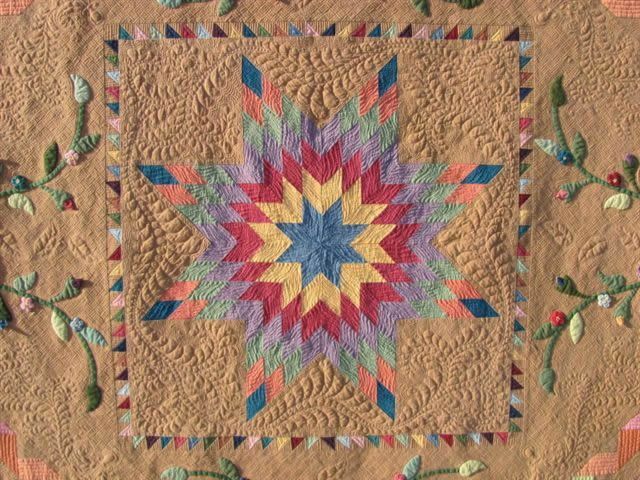 If you enjoy looking at the quilts on my website and would like to see more of them and in person, I am available for trunk shows, lectures and workshops. 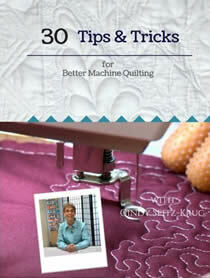 I hope you'll also check out my new book on beautiful grid based quilting designs, entitled "The Grid Design Workbook" published by AQS. You can order it right here on my website if you are interested (I will sign your book for you too!). 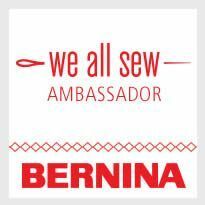 And don't forget I have two iquilt.com classes; one on beginning machine quilting, and one that features 8+ fun filler stitches. They are also available here, or through AQS. Thanks for taking the time to look at my quilts. Hopefully I’ll inspire you to create something beautiful, just like I’ve been inspired by hundreds of other quilters and their beautiful quilts.